Devotional Thought: Greeters and greetings…sometimes I think we take them for granted. We talk about greeting people in Christian love. “Grace and peace to you…” We talk about greeting someone we don’t know. When was the last time you talked with someone you did not know. Have you ever thought that your next greeting might just save a life? The pastor at a particular church encourages those in attendance to find someone they have never met and introduce themselves. 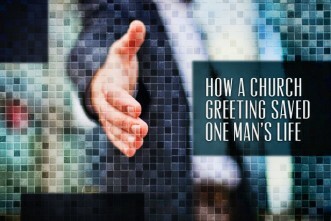 This pastor sees greeting as an important part of ministry. One Sunday, one individual made an effort to meet a man who was sitting near him in the service. The man was clearly upset…distraught. The church member did not turn away. Instead of going for coffee perhaps, the man stopped and prayed with him. Then he introduced the man to one of the pastors who talked with him for a lengthy period of time. This simple act of taking time to meet someone new literally saved the man’s life. The day started with the intent to drive his car off a cliff. He was only in church to give God one more chance. God had other ideas. Because of one simple greeting the man was changed. 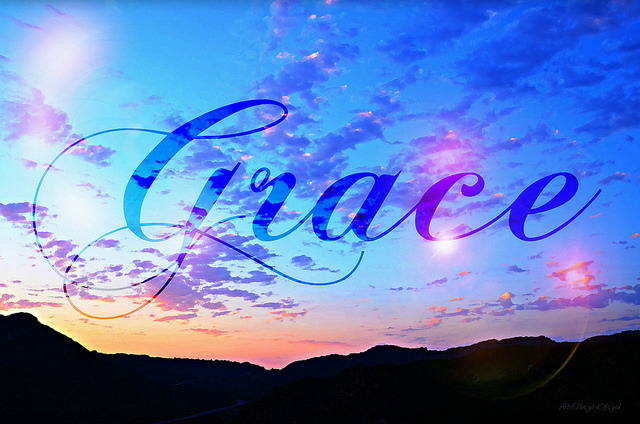 “Grace and peace to you…” It can be a life-changer for anyone……..
Hi all, sorry for the late post today. Yesterday, Micah encouraged us not to be conformed to the world but to be transformed as per Romans 12:2. I believe this has something to do with our point of view. 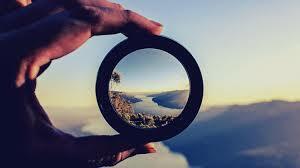 We know that God sees us by what’s in our “heart,” that is, from “the content of our character.” We have the opportunity to see others from a different point of view than the world as we journey through each day. We must admit that transformation, reconciliation, change, re-creation, forgiveness and more,… are real possibilities. 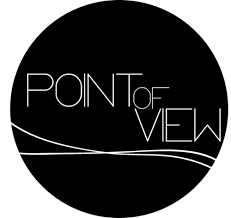 We can see others from a redemptive potential point of view. 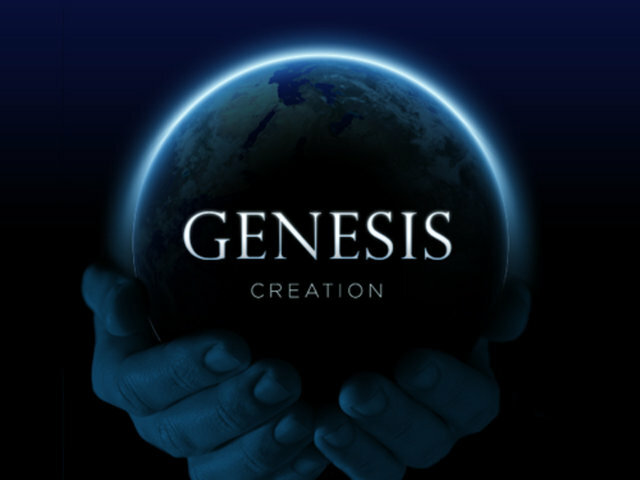 Anyone can become “a new creation” in Jesus. The possibility of a transformed life is available for anyone who gives themselves to Jesus; even a thief on the cross, even Matthew the Tax Collector, even prostitutes, even you and me and others we meet. We are naturally self centered. We don’t naturally have any desire to make God the center of the universe. 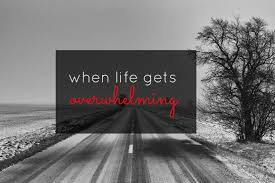 This ends up effecting everything; our goals, ambitions, relationships, values and vices. Paul was pretty well aware that we’re screwed up people in a screwed up culture and thats why he says: Don’t be conformed, be transformed. Give it some thought, what’s one way you’ve conformed instead of being transformed? The other day I was thinking of personal faith vs. communal faith; and during that meditation I start thinking that when we focus on faith as an exercise of our mind, we miss the faith we find when we commune with God, when we walk along side, when we try to see the world with that bigger lens. Devotional Thought: This past weekend was my annual get together with six guys I met at Purdue. We gathered this year at Purdue and played a lot of golf and went to the football game. There was a point Sunday where I looked out over one of the holes on the Kampen Course and was just struck by how magnificent life can be. I thought about our God who created this world from nothing…how God had gifted the course designer with skills to create a challenging yet beautiful course…how God had allowed me to meet and know these 6 guys: Dave, Clay, Bob, Steve, Jeff, and Greg… When was the last time that you took the time to know and realize the God we worship is indeed awe-inspiring! Here are two short passages to help us remember God’s goodness and grace. It’s a good day when we can dwell in such love. It’s a good day when you can visit the hospital and are healthy enough to walk out and go about your life. It’s a good day when you have someone who loves you and someone whom you can love. It’s a good day when you understand that God loves you with an extraordinary love in and through the Lord Jesus. It’s a good day when you allow the love and compassion of Jesus to flow through you to someone else. 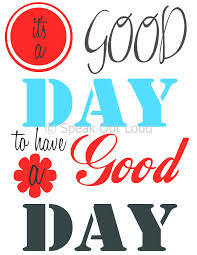 When is it a good day for you?